No title overlap between editions or collections! No overlap to EDBB1 or EDBB 2! Most titles in this product series have corresponding titles in . 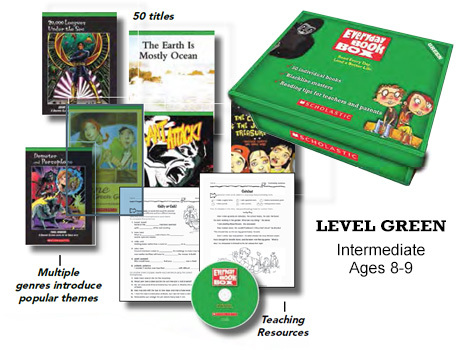 All titles available in . 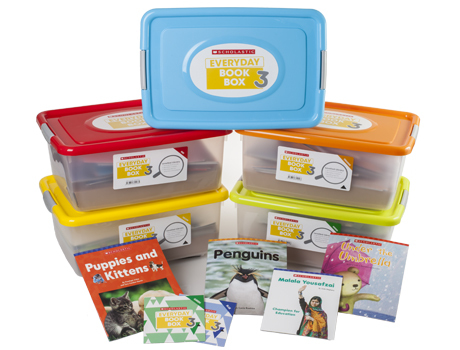 The Everyday Book Box collections provide a wide range of titles. 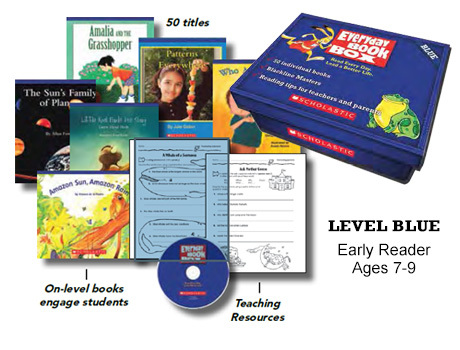 Order Everyday Book Box Today!